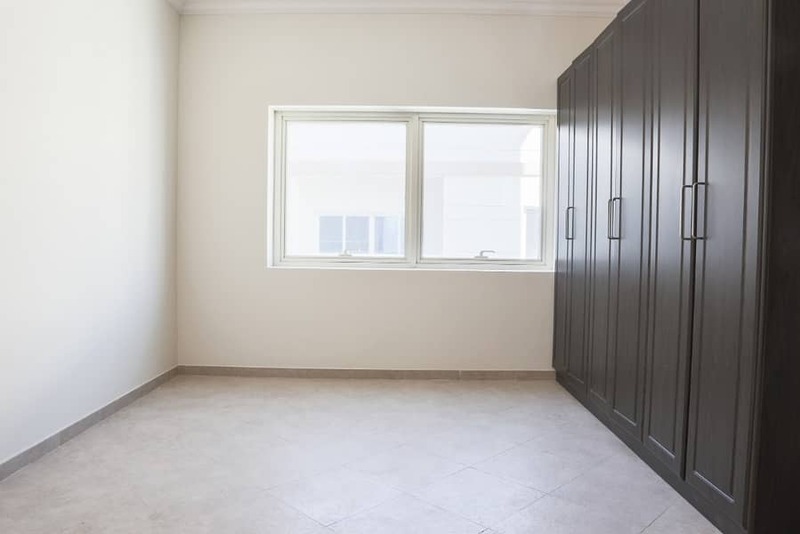 I would like to inquire about your property Bayut - ID3940100. Please contact me at your earliest convenience. 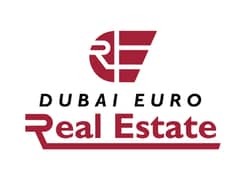 Dubai Euro Real Estate offer 2 bed room flat for rent,It contains two bed room, living room with balcony. closed kitchen so food smell will not come out. 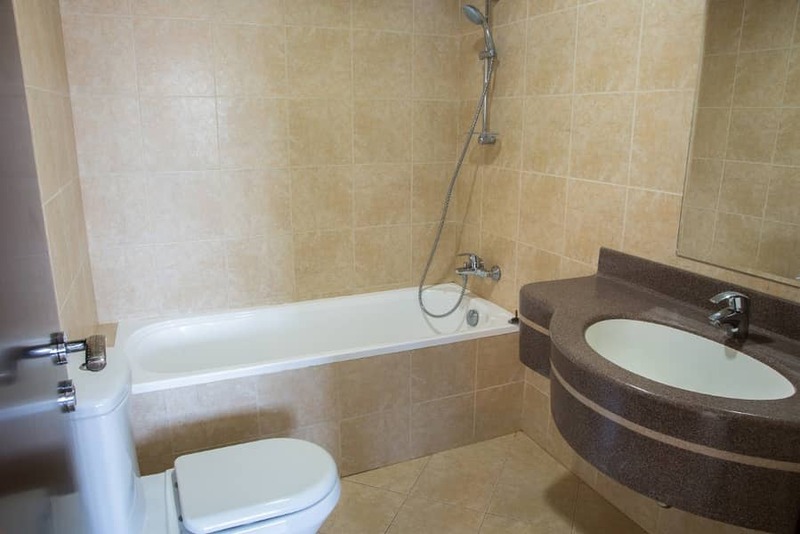 Tenant can enjoy our free services like gym, swimming pool,dedicated car parking with remote key access and maintenance. whole building is under CCTV surveillance.